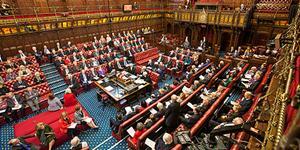 The Library has recently purchased back issue access to the e-journal British Politics. This now ensures that the Library has full access to this e-journal from 2006 (vol. 1) onwards. Published by Palgrave Macmillan, British Politics is a peer-reviewed academic journal designed to promote research in British political studies. It incorporates a range of research papers and review articles from all theoretical perspectives, and on all aspects of British politics. The Library already had access to several years of this journal via other e-journal collections, however, this purchase ensures the Library has full and permanent access to this e-journal from it’s first volume and issue onwards. You can access British Politics via DiscoverEd. Today is #WorldSocialWorkDay! We thought we’d give you a taster of social work resources available to students and staff here at the University of Edinburgh Library. 1. Have you seen Social Services Abstracts? This database provides bibliographic coverage of current research focused on social work, human services and related areas, including social welfare, social policy and community development. The database abstracts and indexes thousands of serials publications and includes abstracts of journal articles and dissertations and citations to book reviews. Coverage includes community and mental health services; crisis intervention; the family and social welfare; gerontology; poverty and homelessness; professional issues in social work; social services in addiction; social work education; social work practice; violence, abuse, neglect. You can access this and other relevant databases at databases for social work. At number 2, just missing out on the top spot, a very recent post related to the Erving Goffman Memorial Lecture that was delivered by Professor Howard S. Becker on 27th November 2014. 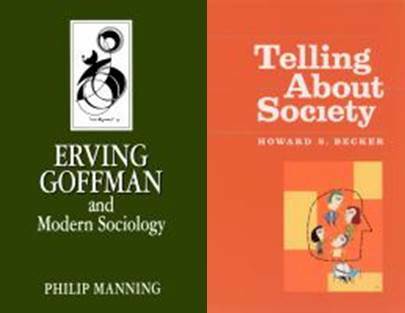 The post highlighted a number of resources held by the University Library by and about Goffman, Becker and the Chicago School. Chicago, 1950, Another Look: The Erving Goffman Memorial Lecture 2014. At number 5, oddly enough is another Top 5, this time Top 5 women’s studies library resources. On Thursday 30th October the Lord Speaker Baroness D’Souza will deliver the Chrystal Macmillan Lecture on the topic of Ladies in the Lords: Women’s Representation in Political Life. Today there are 189 women in the House but it is only since the 1958 Life Peerages Act that women (as well as those without an inherited title) were allowed to sit in the House of Lords. Need help with using the Library? Help is available. Having problems finding material from your reading list? Not sure how to reference or cite properly in your work? Need to work on a systematic review but not sure where to start? Or just want to know how to use Google and Google Scholar in an academic context? Emmeline Pankhurst, leader of the British suffragette movement and one of the most important feminist public figures of all time, was born today (15th July) in 1858. 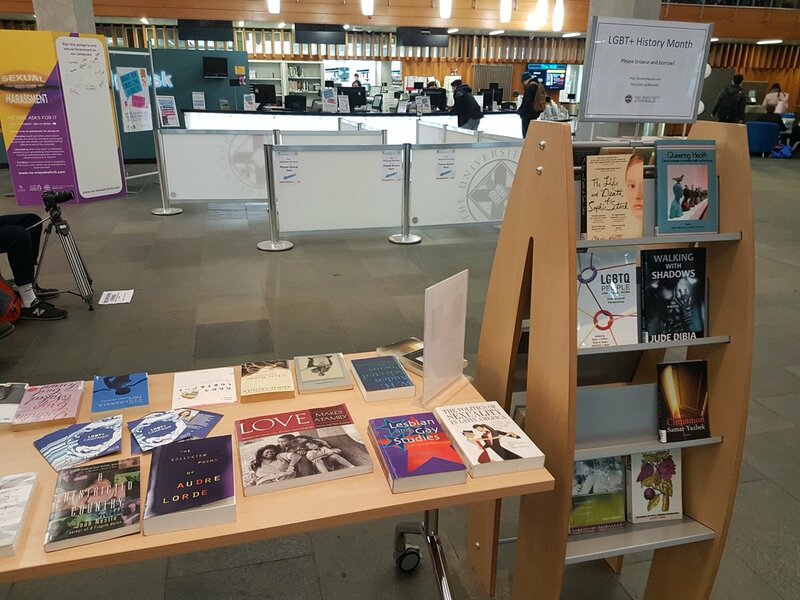 To celebrate her birthday and work we thought we would give you a taster of women’s studies resources here at University of Edinburgh Library. 1. Take a look at the database Women, War & Society (part of Archives Unbound). The First World War had a revolutionary and permanent impact on the personal, social and professional lives of all women. This database is a collection of primary source materials sourced from the Imperial War Museum, London that documents the essential contribution women made to the war in Europe. You can access this and other relevant databases at databases for women’s studies.